Joe Jonas Is No Longer Wearing Purity Ring? 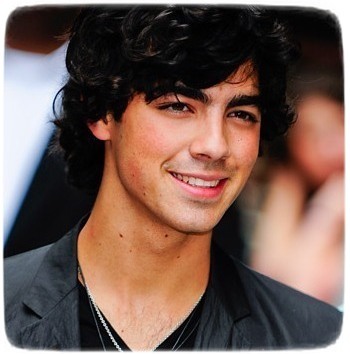 A magazine claimed that Joe Jonas, who committed to stay pure until marriage, was no longer wearing a purity ring. Read moreJoe Jonas Is No Longer Wearing Purity Ring? Joe Jonas and Ashley Greene were seen sharing a kiss in SoHo, New York City on August 20.